ATLANTA, GA--(Marketwired - March 20, 2014) - Vacation Express announces new service to Grand Bahama Island and Cancun from Port Columbus International Airport (CMH). 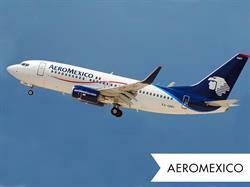 Service to Cancun (CUN) starts May 17, 2014, and runs through August; service to Grand Bahama Island (FPO) starts May 5, 2014 and also runs through August. The Columbus to Cancun flight will be operated by Aeromexico using a 737-700 that seats 124 passengers. 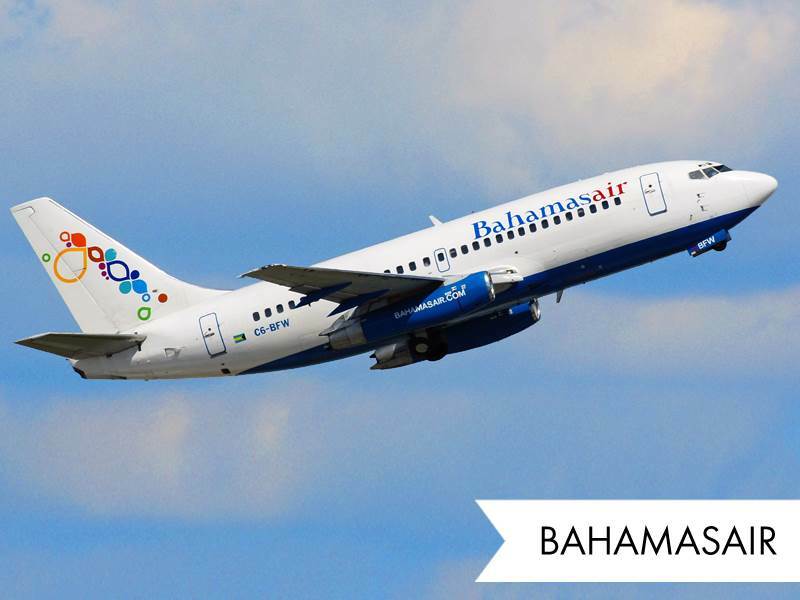 Bahamasair will operate the Grand Bahama Island route using a 150-seat, 737-400 aircraft. Kevin Hernandez, VP Marketing and Sales, Vacation Express USA, said, "We are excited about adding flights from Port Columbus. We know this will become a popular gateway for us, as we have had requests from many passengers who are generally looking for a great deal to the splendors found in the Islands of the Bahamas and the Yucatan." To mark the new routes, Vacation Express is also launching a "More Frills, No to Low Frills" approach to their flights with free first checked bag, snack and open bar for all passengers. The planes have both main and first class cabins. "We're not just a click away. We are an active support system in all of our exotic locations. Which means, you don't just click, reserve and hope your dreams of vacationing aren't interrupted. Instead, we partner with you from the time you reserve until the time you return home. Indeed, we hold ourselves accountable to each reservation," Hernandez noted. Vacation packages and all-inclusive deals to Cancun start at $899 and include non-stop flight, hotel, a dedicated local representative from Vacation Express, and taxes.When you book an all-inclusive package with Vacation Express, you will also enjoy all meals, unlimited drinks and much more. Via Cancun International Airport, travelers can also take advantage of the beauty found in Riviera Maya. Vacation packages and all-inclusive deals to Riviera start at $899 and include non-stop flight, hotel, a dedicated local representative from Vacation Express, and taxes. Vacation packages and all-inclusive deals to Grand Bahama Island start at $649 and include non-stop flight, hotel, a dedicated local representative from Vacation Express, and taxes. Travelers looking for the perfect getaway to beautiful beaches with great duty free shopping will find Grand Bahama Island to be a paradise in the Caribbean. U.S. Customs pre-clearance takes place in Grand Bahama Island so passengers arrive just like a domestic flight. The flights depart on a back-to-back basis allowing for four night packages that leave on various days of the week throughout the fall. If passengers are interested, 8-night packages can be arranged. "Adding service to Grand Bahama Island and Cancun creates more vacation options for Ohio travelers from Columbus," said Elaine Roberts, President & CEO of the Columbus Regional Airport Authority. "Port Columbus appreciates the investment Vacation Express is making in our community. We look forward to welcoming them to CMH in May." About Vacation Express: Vacation Express, part of Sunwing Travel Group Inc., has been in existence for 25 years and offers quality vacation packages to over 30 destinations in the Caribbean, Mexico and Costa Rica with a focus on value and client satisfaction. Plus, they provide exclusive non-stop flights from 13 top US cities to sun-drenched beach getaways. VACATIONEXPRESS.com prides itself on originality and unique customer messaging with a team mentality. Editor's Note: B-roll and images available upon request.